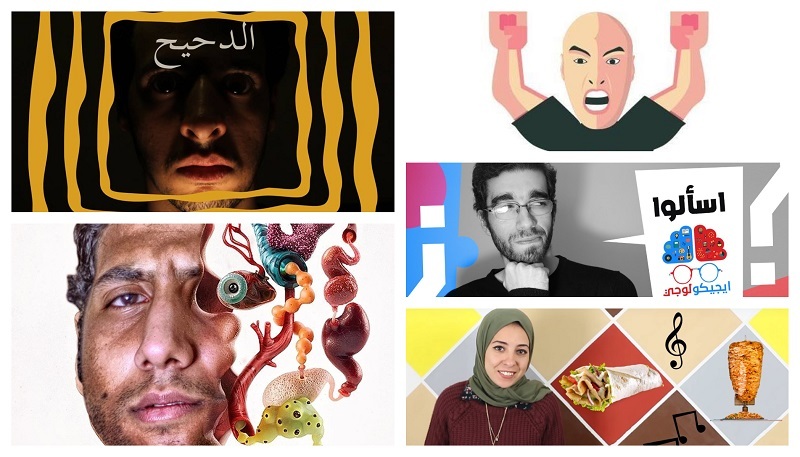 These Arab Vloggers are Definitely Worth Your Time! Social media is like a cocktail party filled with a variety of people some of whom maybe interesting and others who are just trying too hard and falling miserably. It’s kind of difficult to know which is which without wasting time on each person or in our case watching videos by different social media vloggers. Facebook has lately become a major platform for spreading ideas, beliefs, and opinions, and in the past few years it has been pretty obvious that anyone could become an influencer in a blink of an eye. You’ve probably noticed that Facebook had made a major comeback in our lives in the past few years, after it was regarded by our generation as the ‘old folks’ platform’. One of the main reasons behind its comeback was the videos that regular users started recording and sharing about their personal interests. Many of these videos go viral regardless of how shallow and superficial their content is, and you catch yourself wasting two minutes after two minutes watching worthless stuff. That’s why we’ve decided to gather some of our favorite Facebook accounts that provide you with real knowledge and are worth every minute of your time.